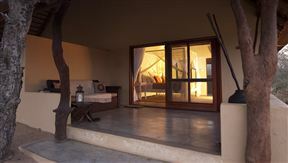 Right on the border of the Kruger National Park at the Orpen and Manyelti Gate a unique project has been established. 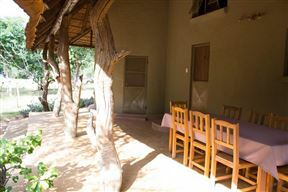 Kambaku is situated in the Timbavati Game Reserve, open to the world renowned Kruger National Park. 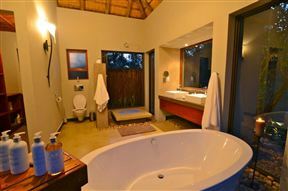 Kambaku Safari Lodge provides the ultimate escape from busy schedules, with only seven well appointed thatched chalets overlooking our own private water hole. 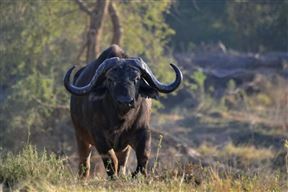 Awesome game viewing in our open vehicles and scrumptious bush cuisine complete a truly memorable safari experience. 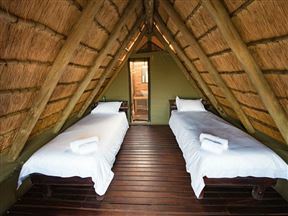 Buffelshoek Tented Camp is nestled in the bushveld of the wondrous Manyeleti Game Reserve, in Mpumalanga. 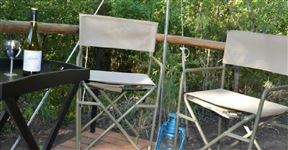 Located on the banks of the Sabie River, overlooking the Kruger National Park, lies Sabie River Bush Lodge a 3 star SA Tourism graded lodge. 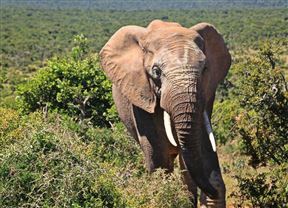 Safari in Kruger and tour the Panorama Route in two captivating days! 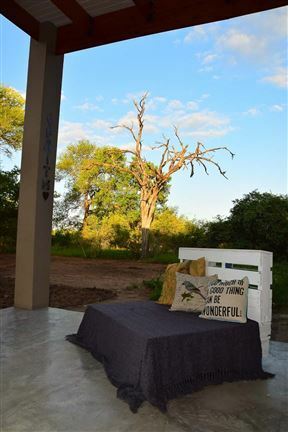 Welcome to Struwig Eco Reserve, a special place in the heart of the African bushveld.